When you see breakdancing done well, not you and your buddies trying it out after one too many tequilas, it's hard to take your eyes off it. 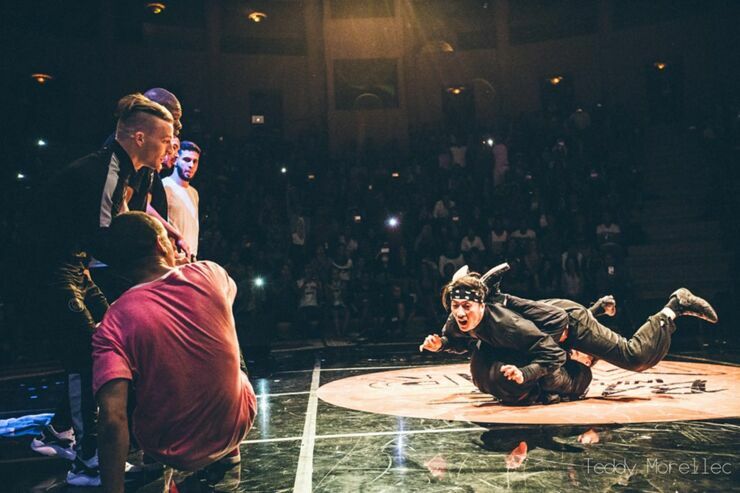 So prepare to be wowed by the breakdance routines of b-boy crew Morning of Owl. 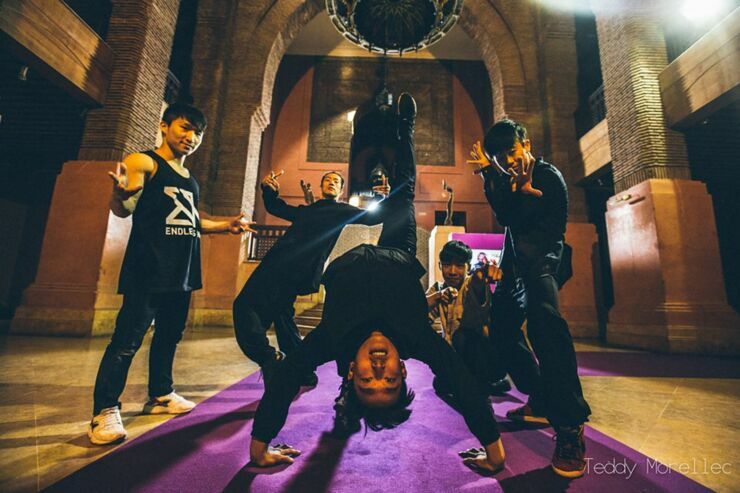 The crew, founded in 2002, hail from Suwon in South Korea and in this video you can see them dancing together, dancing apart, doing the robot, spinning on their heads, using each other to set up better moves for their fellow crew member, and generally being badasses. 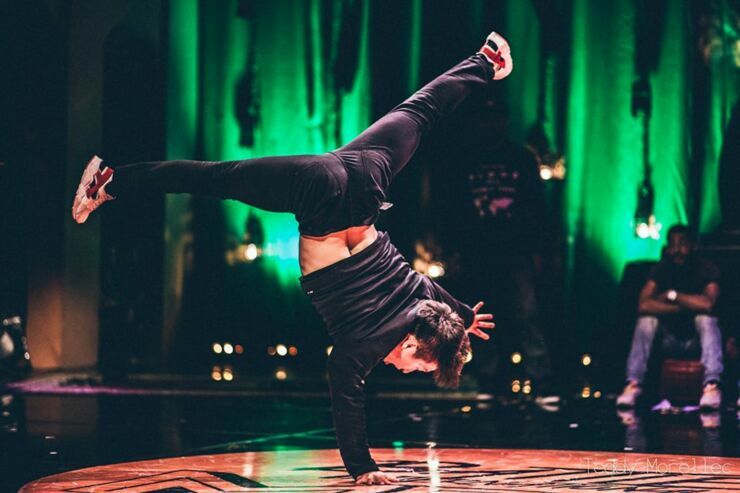 It's highly skilled stuff full of energy, but they make it look effortless. Not only that but they don't just do the standard moves, they do those and mix them up with their own styles and takes. It's very creative and original, and once you watch the video you'll see why it's hard to stop from just continually praising them. Their dance moves are filled with humor and a touch of insanity. 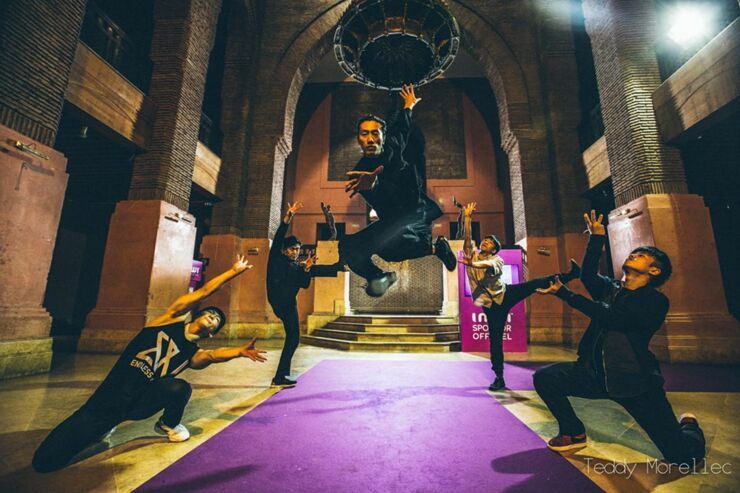 It's no wonder they're considered as the one of if not the best b-boy crew in the world. And if you were wondering what their name means, according to website Under K-HipHop it refers "to the owls that stay awaken at night and thus, can see what humans can’t." . You can watch more of Morning of Owl in action in the video at the bottom of this post. 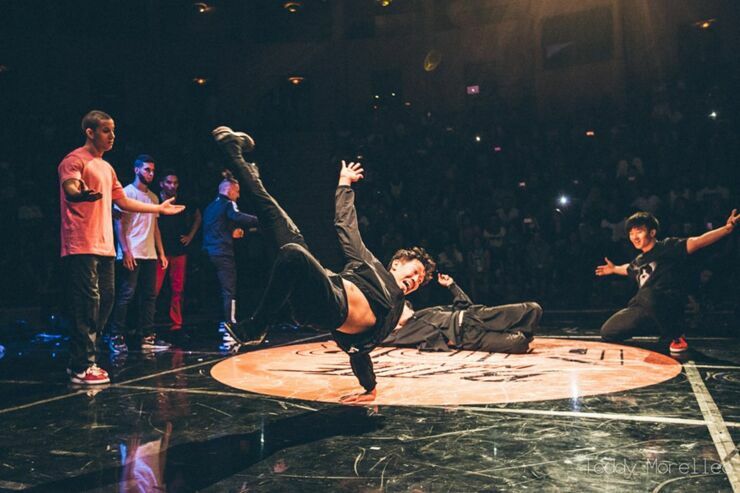 It shows them at the Dance Zurich event from earlier this year, battling b-boy crew Soul Mavericks in the semi-final.